The Greater Englewood Community Development Corporation is launching its business accelerator on April 2, 2015. 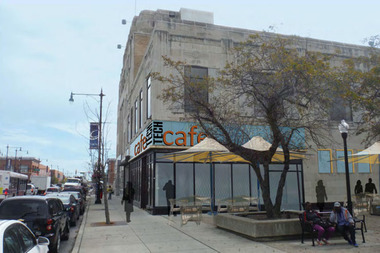 It will be located in the Englewood U.S. Bank on 63rd and Halsted. The organization will lease the space from the bank. ENGLEWOOD — A new business accelerator will open to the community on Thursday. The Greater Englewood Community Development Corporation is opening in the fourth floor of the U.S. Bank building, 815 W. 63rd St. 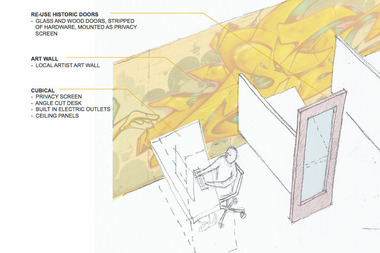 The space includes private offices, workshops, courses, technical assistance and more. Elected officials and other community leaders have been invited to attend the ribbon-cutting ceremony on Thursday. “Greater Englewood CDC has a tremendous vision for Englewood," said Eva Brown, vice president and community development manager for U.S. Bank in Chicago in a press release. "They understand the value that a vibrant entrepreneurial culture brings to a community and this project will go a long way toward achieving it."